December 13, 2017, Rhinebeck, NY – Last night, at the Village of Rhinebeck Council meeting, Mayor Gary Bassett announced his intention to give Right-of-Way to Dandelion Energy, the geothermal heating and cooling company started at Alphabet’s research and development lab, “X.” This first-of-its-kind initiative was met with unanimous support from the Village of Rhinebeck Board and the meeting’s public attendees. The Right-of-Way will take the form of an easement, allowing Dandelion to install and own ground loops, the most expensive and cumbersome part of geothermal installations, on village property alongside the street in front of homes. 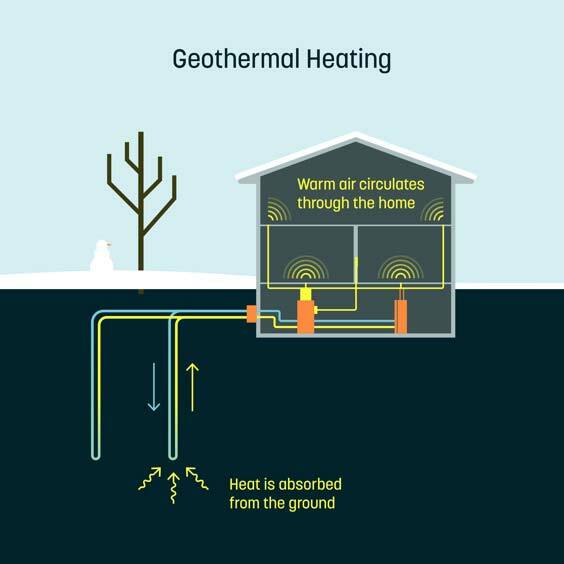 Ground loops are underground pipes containing water that transfer heat from the ground to a home. The ground loops will be installed at no upfront cost to homeowners and homeowners will have the option to connect to the ground loops and switch from fuel oil or propane to a cleaner, more affordable form of heating. Dandelion estimates homeowners in the Village of Rhinebeck can save thousands of dollars a year by switching off of heating oil and onto geothermal with Dandelion. Part of Dandelion’s technical innovation has been developing a small, fast drill that can install ground loops at significantly lower cost than a conventional drill as it rolls down a block, as Right-of-Way will allow for. The Village of Rhinebeck, like many areas of upstate New York, does not have access to natural gas. Geothermal, under the Dandelion model, achieves the affordability and convenience of natural gas, without the emissions, risk of gas leaks or hazards of carbon monoxide poisoning. After receiving unanimous positive feedback from the Board last night, Dandelion and Mayor Bassett will be working together closely to define the details of the program. Dandelion’s mission is to provide earth-powered heating to every home. 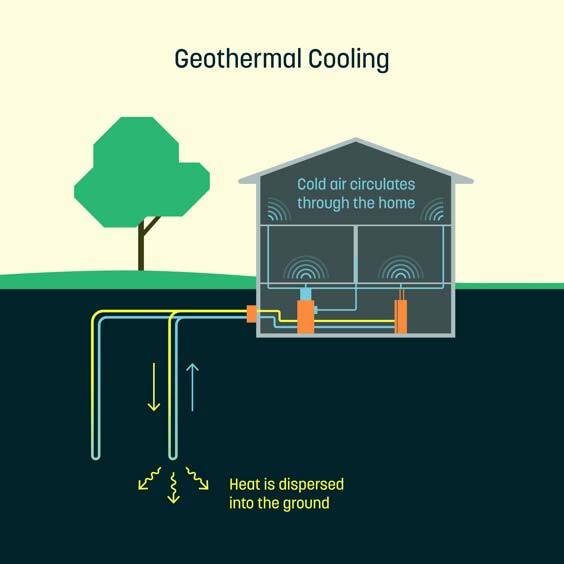 Its geothermal marketplace connects homeowners looking for cleaner, more affordable heating with local companies selected to install Dandelion home geothermal. Dandelion began at Google parent company Alphabet’s X lab before launching as an independent company in May 2017. Dandelion now operates out of New York City. To learn more, visit us at www.dandelionenergy.com. *A previous version of this press release stated, “The ground loops will be installed at no cost to the town or homeowners, and homeowners will then have the option to connect to the ground loops and purchase renewable thermal energy, similarly to how homeowners with access can decide to hook up to natural gas.” The article has been rewritten to explicitly state that there is no “upfront cost” to clarify that Dandelion plans to cover its initial investment from homeowner payments.